Orthodontics helps you achieve that pretty smile and keeps your mouth healthy. Likewise, orthodontics treatment helps move the teeth that are not exactly fit together or are crooked. Since crooked teeth are difficult to clean, this only puts you at risk for gum diseases and cavities. Through the use of tools and x-rays, our dental health professional will now provide the orthodontic treatment that works best for you. You will simply benefit from this treatment because your teeth will look good and your smile will also improve. Even your health will be restored completely leaving you all the more satisfied with it. 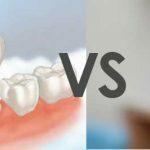 Remember that straight teeth are better and easier for you to clean. These are also less likely to get injured or to decay. If ever you are not pleased with how your teeth work or look, orthodontics treatment will help you. Why You Really Need Orthodontics? The position of the jaws and the teeth has its effect on your bite. And, your every bite depends on how your bottom and top teeth come together. 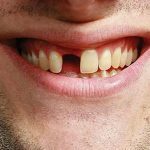 As mentioned above, if the bottom and above teeth do not complement well together, this will now result to a poor bite or a malocclusion. Other issues like crowded, crooked, protruding or missing teeth could only contribute to a poor bite. Finger or thumb sucking will also have its effect on your bite. Of course, a poor bite makes it difficult for you to chew foods and causes some of your teeth to wear down. It also causes muscle pain and muscle tension. By letting our dental health professional fix your teeth, you could now improve your health and your smile. Bad bites often include a cross bite, an overbite, an open bite and an overjet. As per our orthodontics treatment offered, it is not only intended for teens but even to adults. More adults have now been seeking to improve the health and look of their smile. They are also likely to go through this treatment process. Better to seek help from us and let us provide you the right treatment possible. 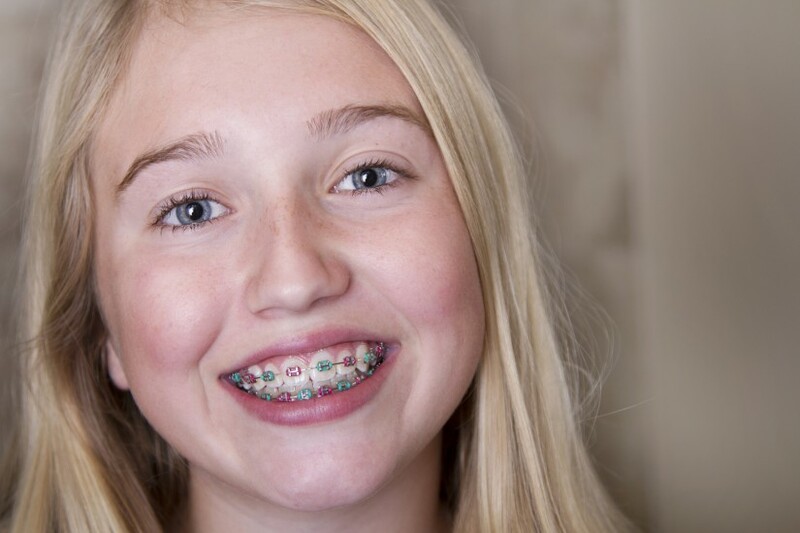 We can do a screening to know if you or your child will need an orthodontic treatment. It is also through interceptive orthodontics that you can stop or treat this problem right away. In regard with the amount of time needed for this treatment, it will depend on your age, the treatment technique that is used and the severity of the problem. The treatment will also involve a visit to our orthodontist or dentist on a regular basis over years or months. However, it is essential to know that the treatment will usually take longer to adults than teenagers or children. Feel free to ask help from us regarding this matter! We would also be willing to resolve your issue!